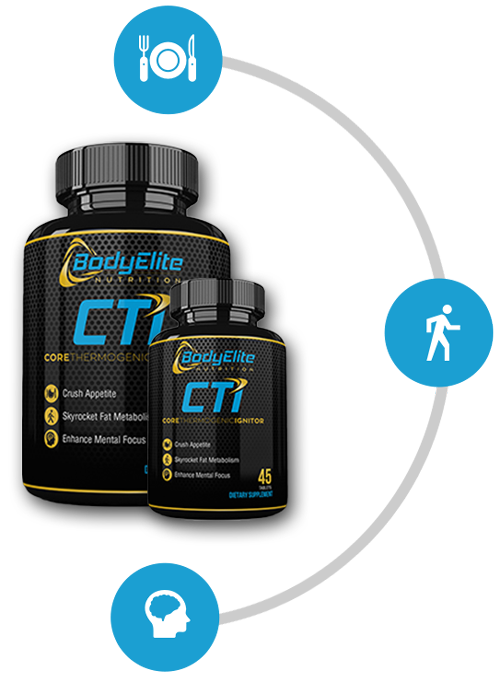 BodyElite Nutrition Is Committed to Creating the World‘s Best Nutritional Supplements From the Purest, Highest Quality Ingredients Found on Earth. CTI has been pharmacist formulated with unique ingredients from around the World. 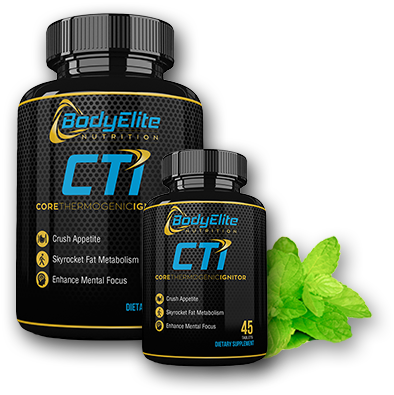 We designed it to give you the mental focus you need to stay motivated, the appetite suppression needed to stick to your diet, and the most extreme fat metabolism effects possible to get and stay lean. From India and China, to Mexico and the Caribbean Islands, we left no stone unturned in our search to provide you with the purest ingredients found in our products. Our mission is simple: to develop products that help you experience life with the health and wellness you deserve. BodyElite Nutrition could not be more proud of it’s Sponsored Athletes and their dedication not only to being our Brand Ambassadors but more importantly their commitment to hardwork, perseverance and maintaining bodies performing at their peak! Interested in joining Team BodyElite? 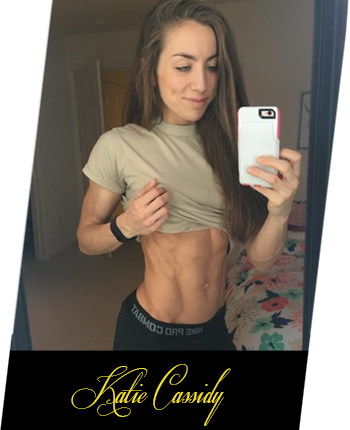 We all know developing and maintaining a prime physique and high performing body is an all around approach. Your workouts, supplements, and food you consume all need to be on point to achieve your goals. We’ve developed an online database of high quality recipes for every diet. 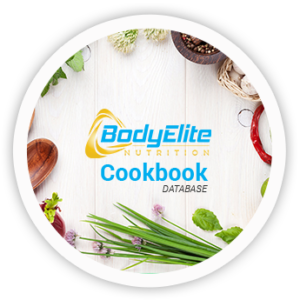 Paleo, Keto, Dairy Free, Gluten Free, BodyBuilding focused, no matter what your dietary requirements are we have great tasting recipes to help you stick to your plan.